Gone are the days of a CRT sitting in an entertainment center. We’ve moved to flat screen TVs on walls that are a lot lighter than that old 32″ CRT. So now we can tackle a simple idea like ergonomics in watching TV at home. After all – you have a living room to be comfortable in. You don’t need to crick your head just to see the TV. OmniMount’s TV arms will let you bring the TV to you. If you are like me, you have a treadmill in the living room. With OmniMount, I can adjust the TV so I can easily watch it while working out. If the kids are watching a cartoon lying on the floor – the OmniMount can bring the TV down so they don’t hurt their necks. The mount can even move toward the viewers for a better experience. If you place the TV above the fireplace, OmniMount is perfect. If you are playing Wii, you can bring the TV closer to (or farther away from) you. 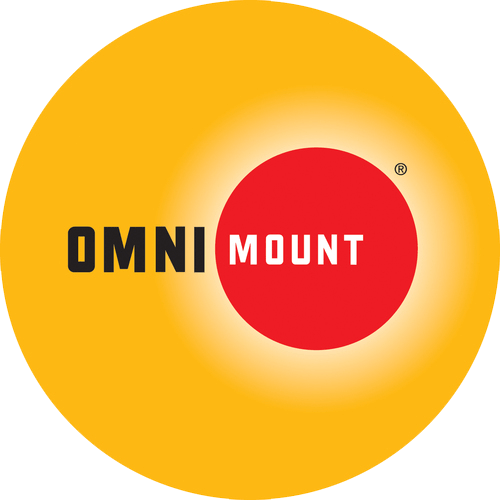 OmniMount has wall mounts for all types of TVs. Whether you need a fixed TV monitor on a wall or a fully adjustable wall mount, OmniMount can deliver. 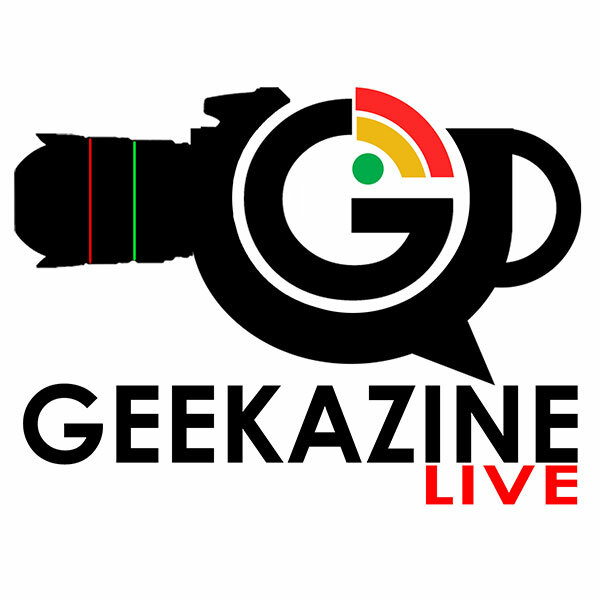 Thanks for viewing the CES article OmniMount HDTV Mount Positions TV to You – CES 2013 at Geekazine!